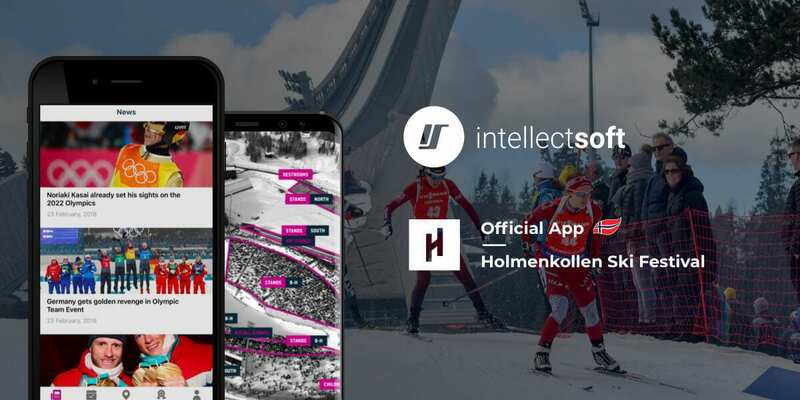 Oslo, Norway, February 27 — Intellectsoft, a global full-cycle IT software solutions provider with a local office in Oslo, Norway, was announced as the “Official App Developer” for the Holmenkollen Ski Festival, the most anticipated sports event in Norway. The ski festival will take place 9 through 11 and 15 through 18 of March in the neighborhood of Holmenkollen in Oslo. For over a hundred years, Holmenkollen has been hosting international ski jumping and cross-country skiing events that draw thousands of spectators to the ski arena and tracks in the local forest. 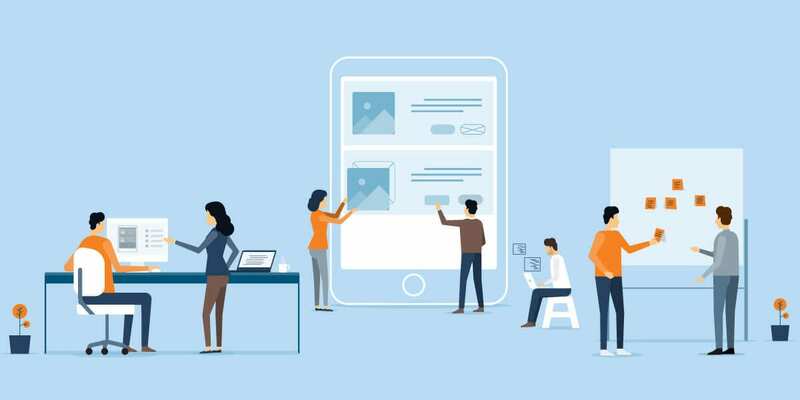 As an official app developer, Intellectsoft has designed and developed an event application that will bring comprehensive coverage of the Ski Festival to the visitors, as well as provide them with all the necessary information about the event. Aiming at bringing fans closer than ever before to the sports action, the app will show the news updates, statistics, and real-time scores from to the event’s visitors. The official application also provides the location’s map, schedule, navigational information about how to get to Holmenkollen, the city of Oslo, and tourist attractions in Oslo and Norway in general. Read about the app in detail.